​or quarterly branded publication to help you build a relationship of trust and loyalty with your customers. services, ​programs and much more. Our team of professional writers and designers create custom-branded publications that engage and attract customers, communicate your message, and make it easy on you and your team. 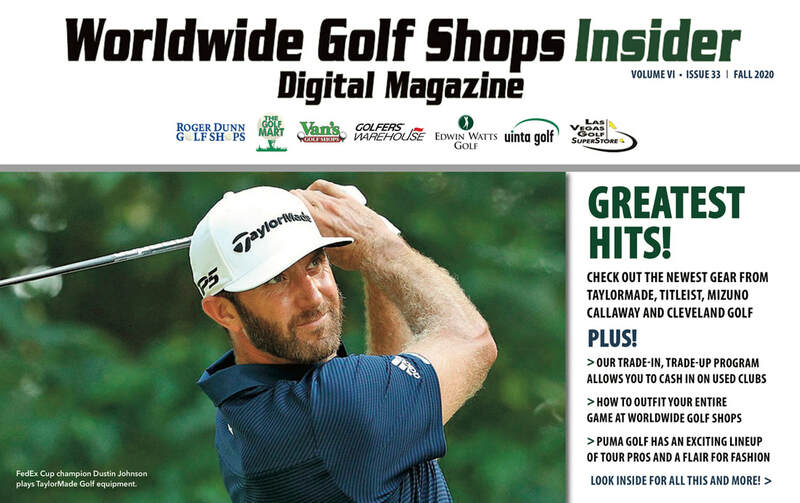 Inside Custom Media produces digital magazines and newsletters for a variety of companies. We are content experts and create publications covering business, sports, travel, hospitality, wine, and more. If you’re not communicating with your customers with your own digital publication, then you’re not communicating with your customers.